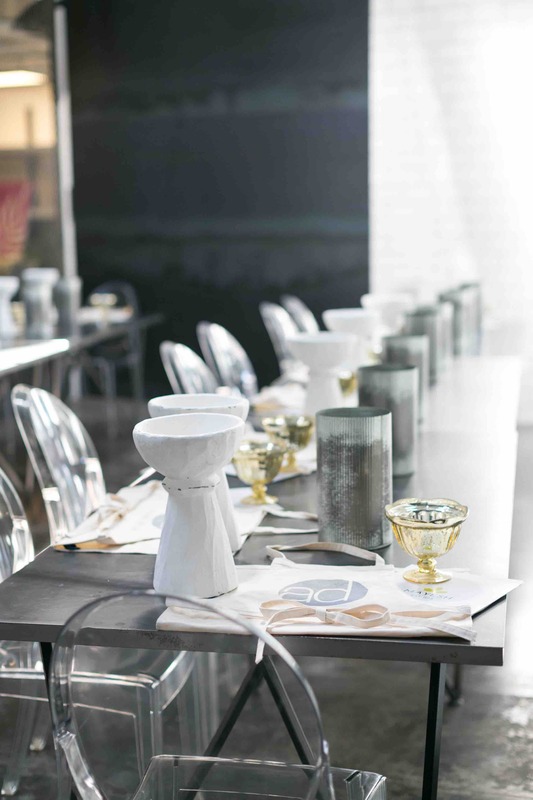 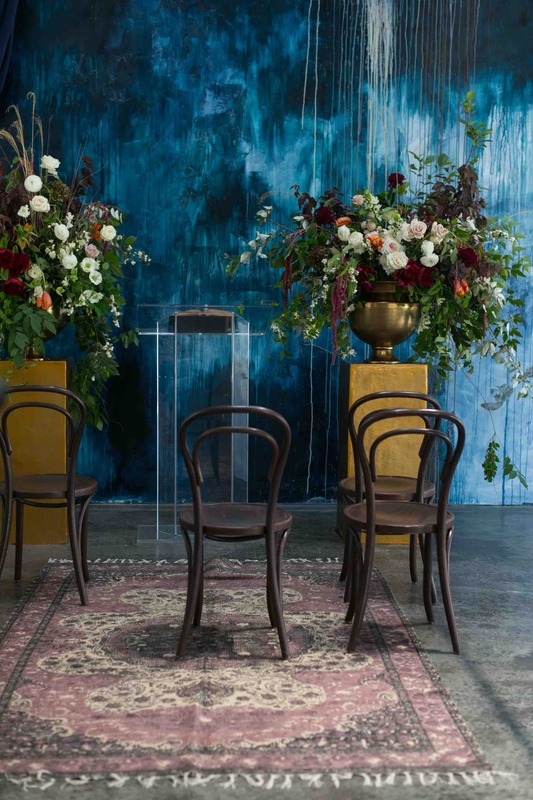 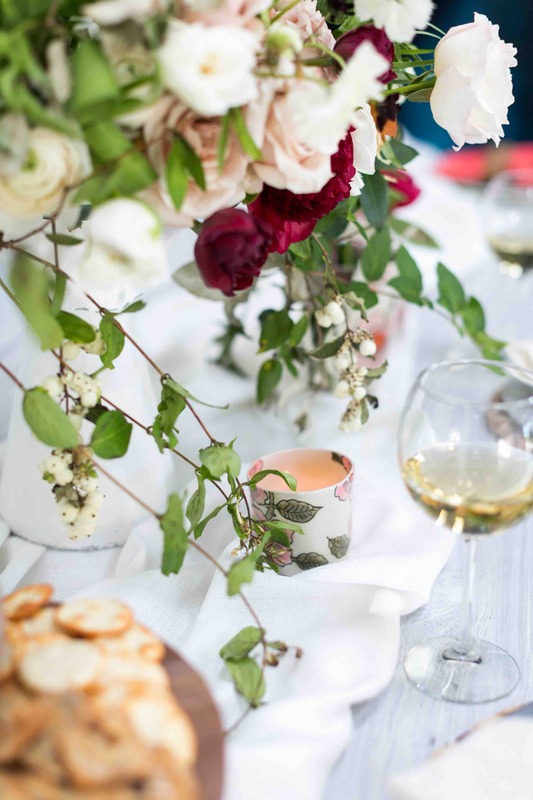 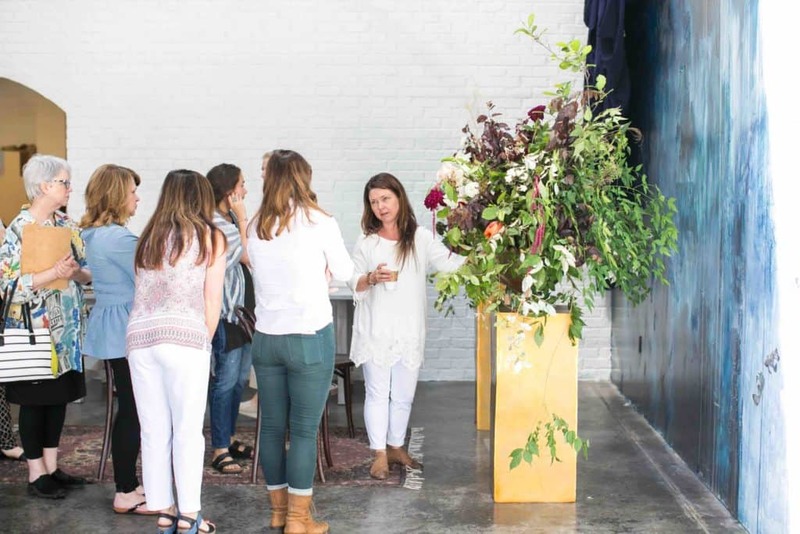 Just before The Bridal Theory published our Carlsbad workshop, our Atlanta workshop with Accent Decor also made an appearance on the blog! 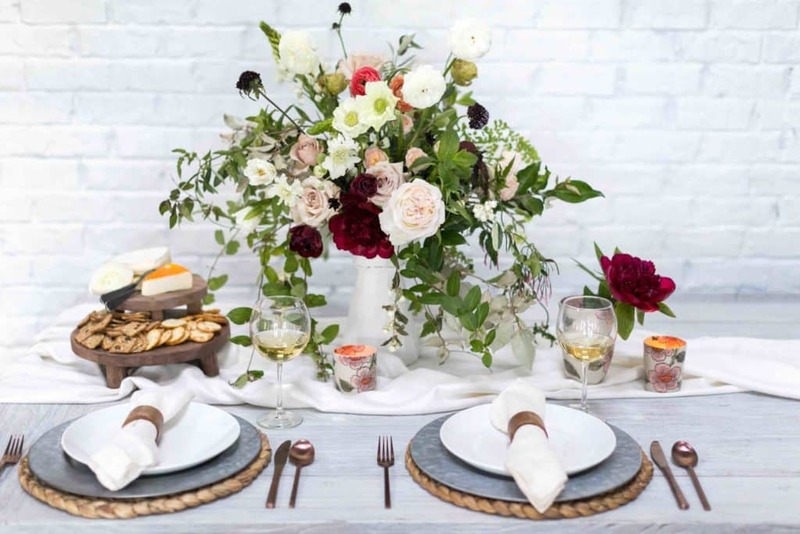 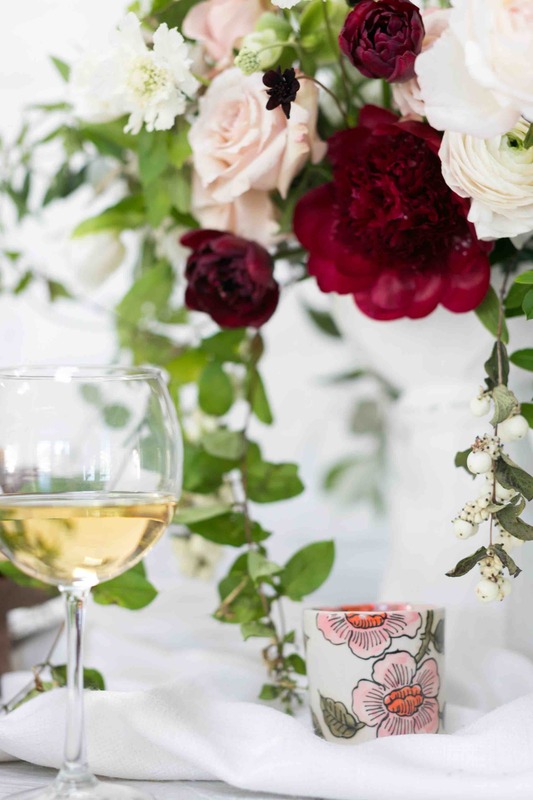 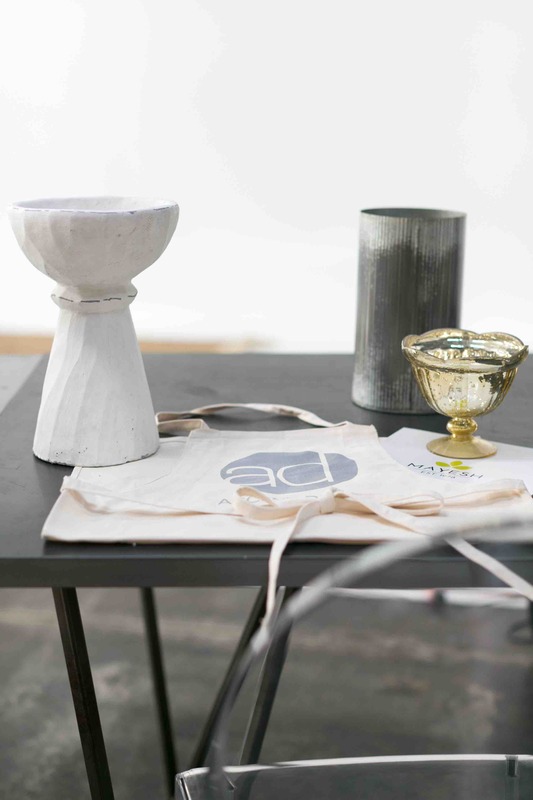 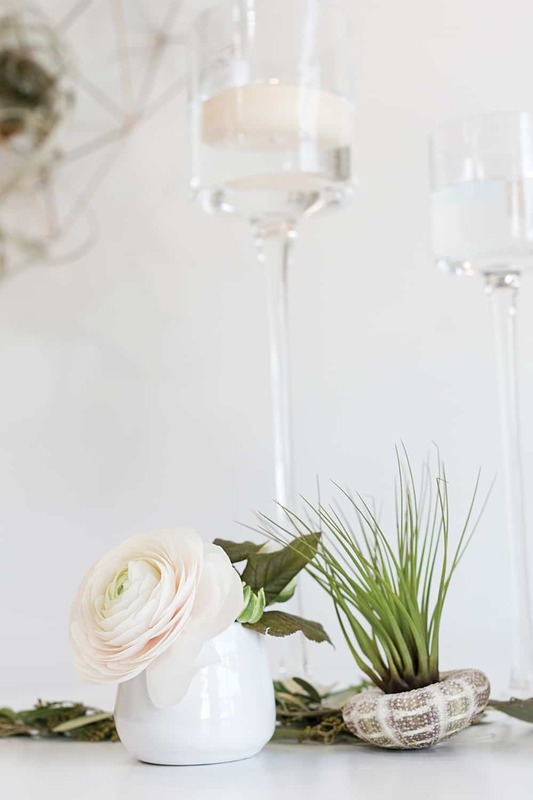 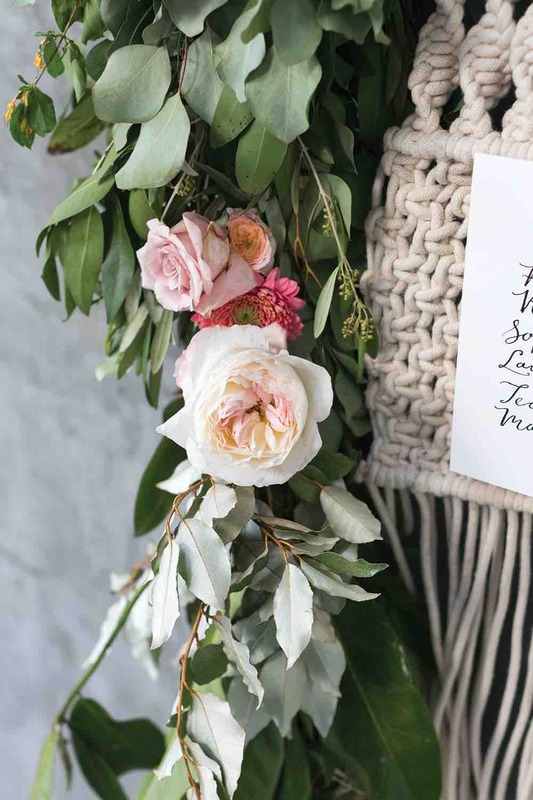 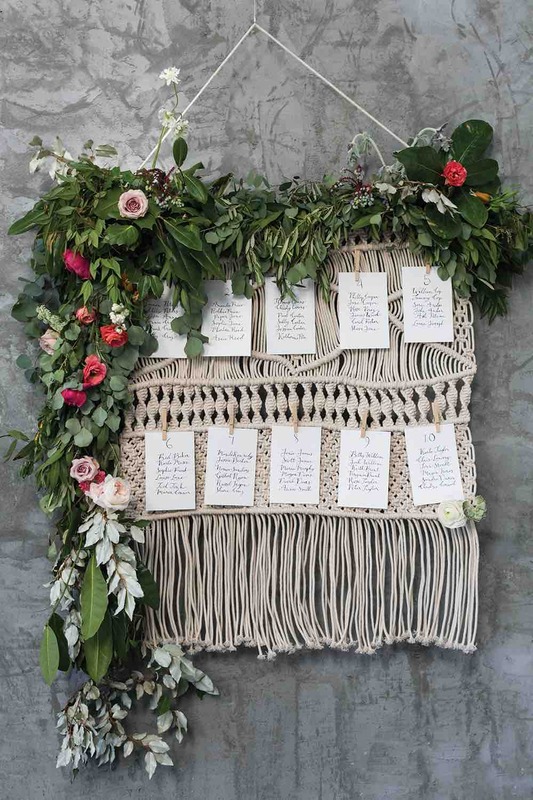 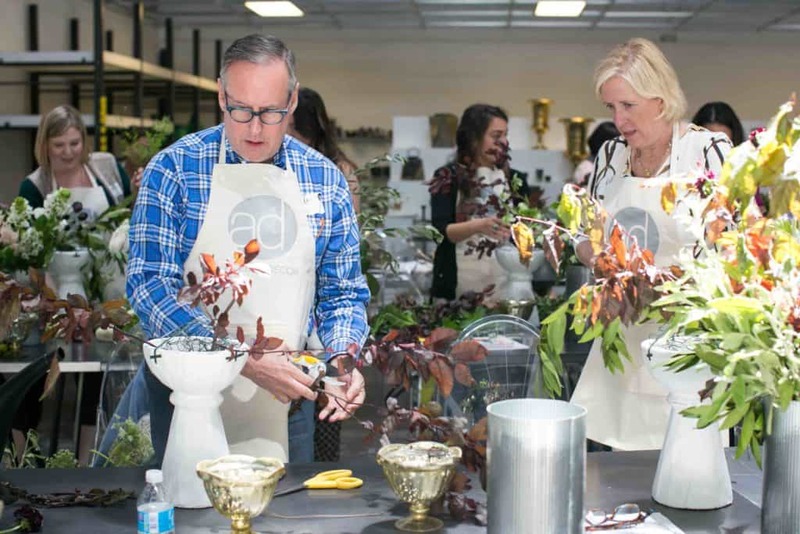 This was a special workshop since it took place in the AD showroom, and while The Bridal Theory published many of our favorite images, there are more we'd love to share with you (and maybe a few repeats because they're just that good). 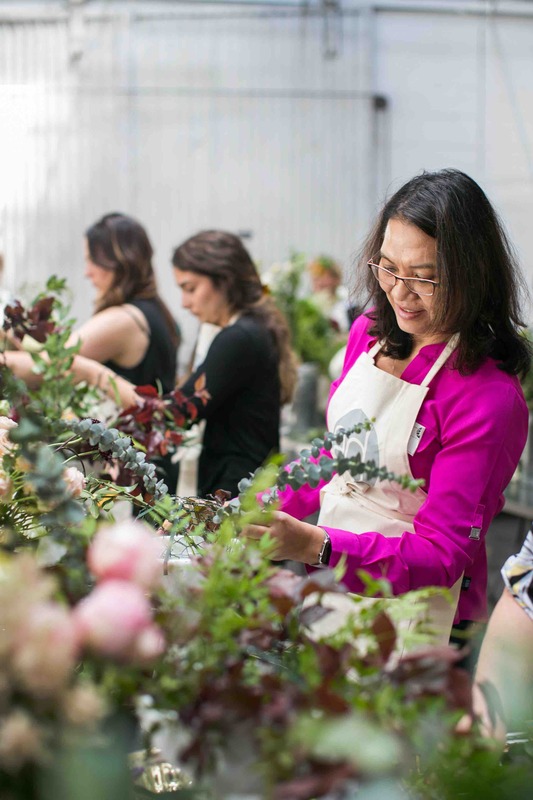 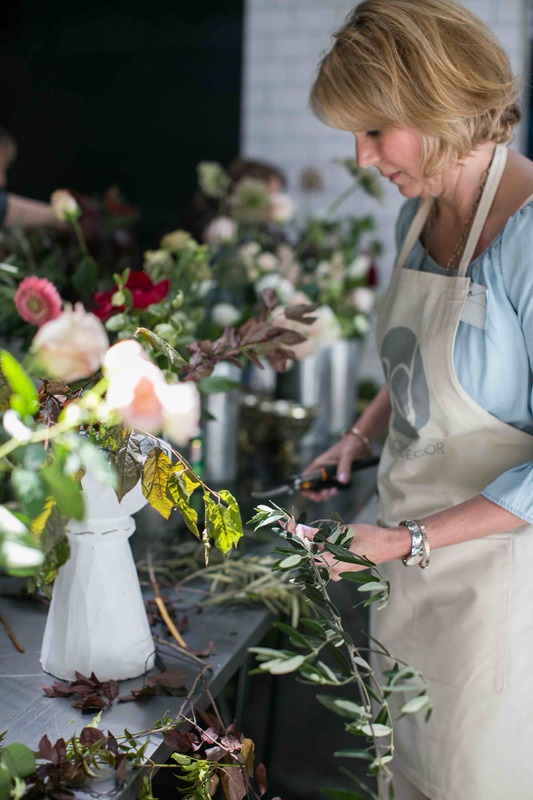 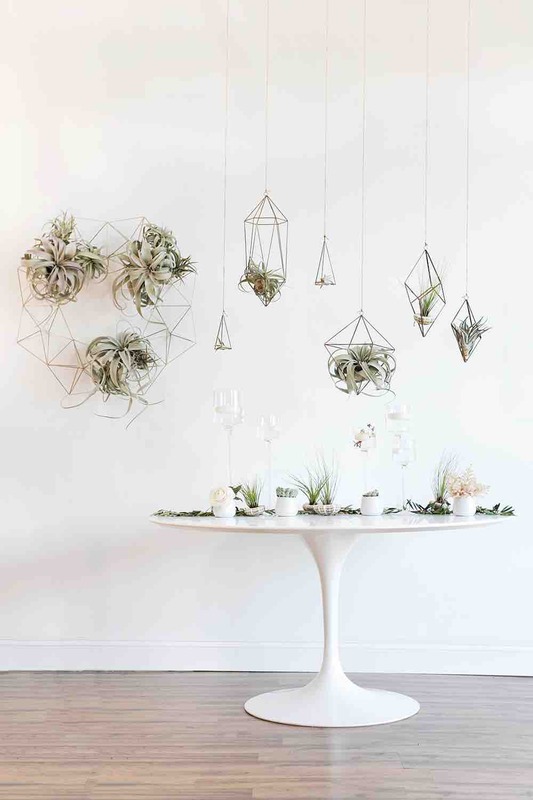 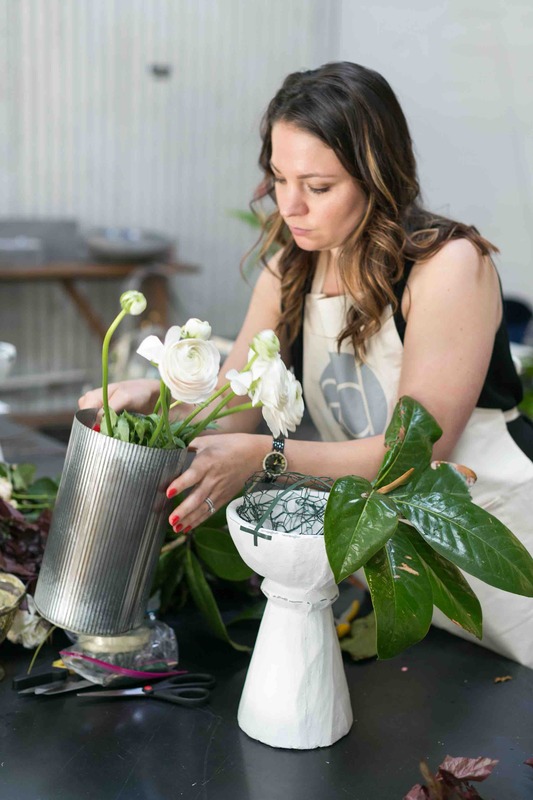 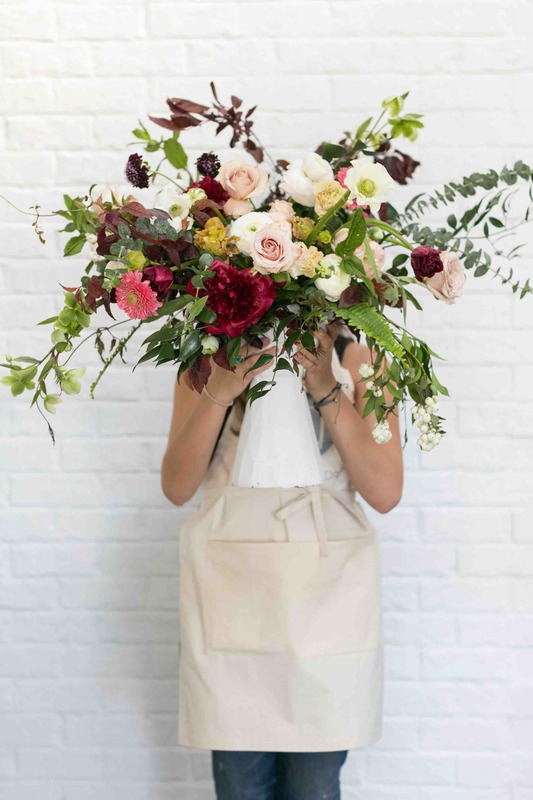 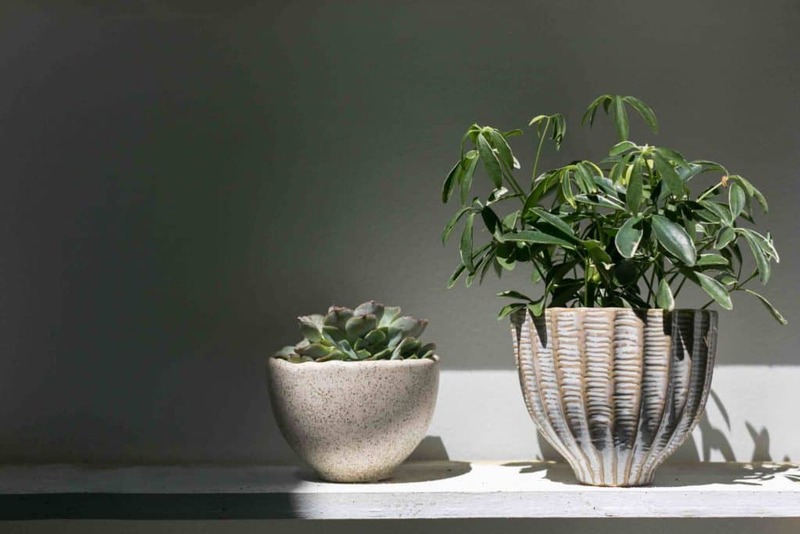 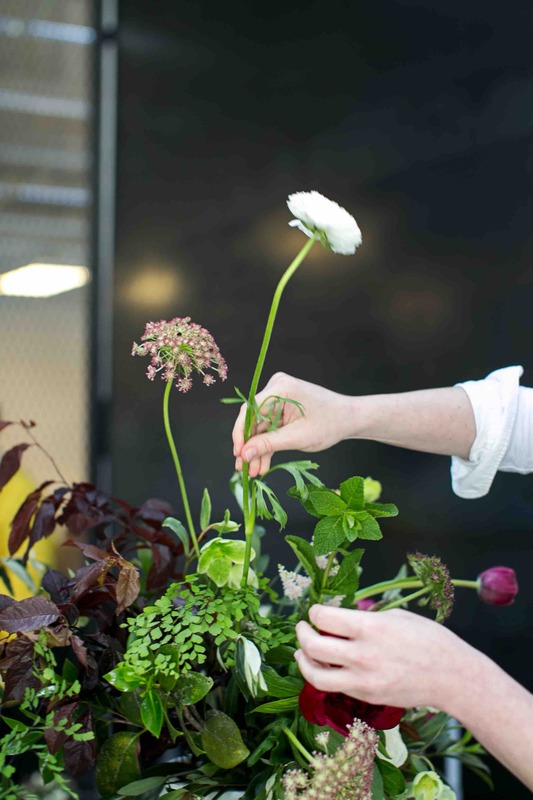 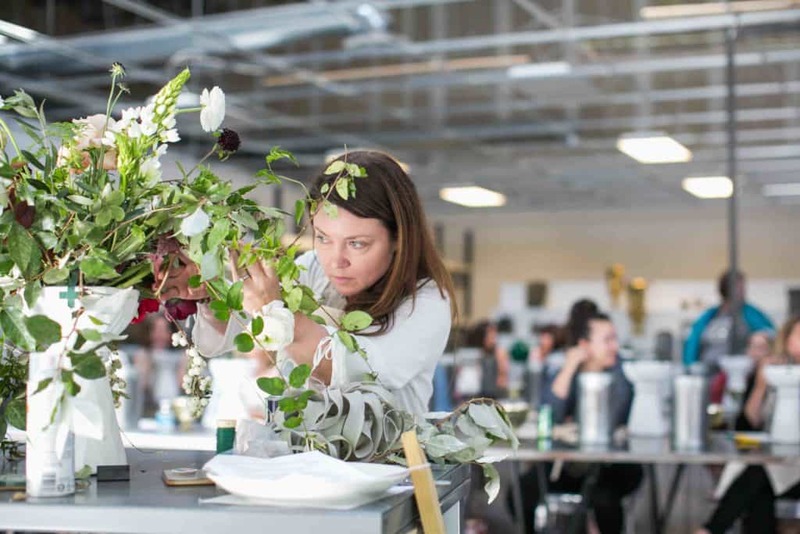 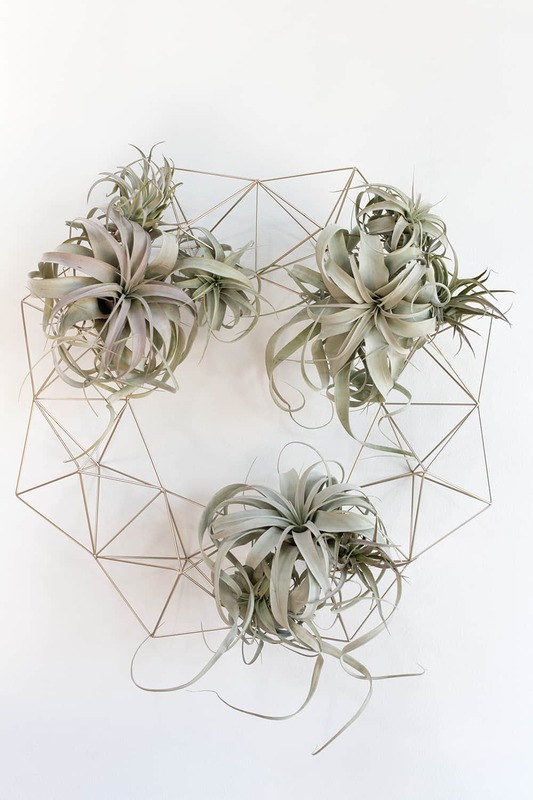 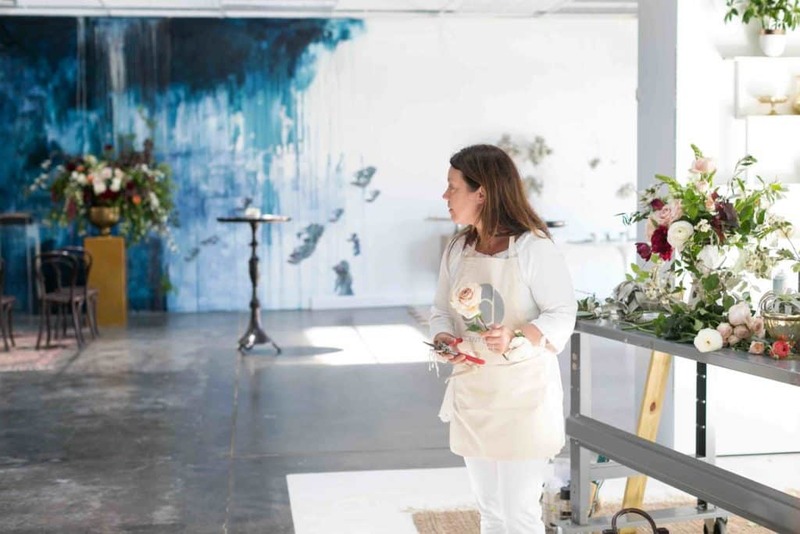 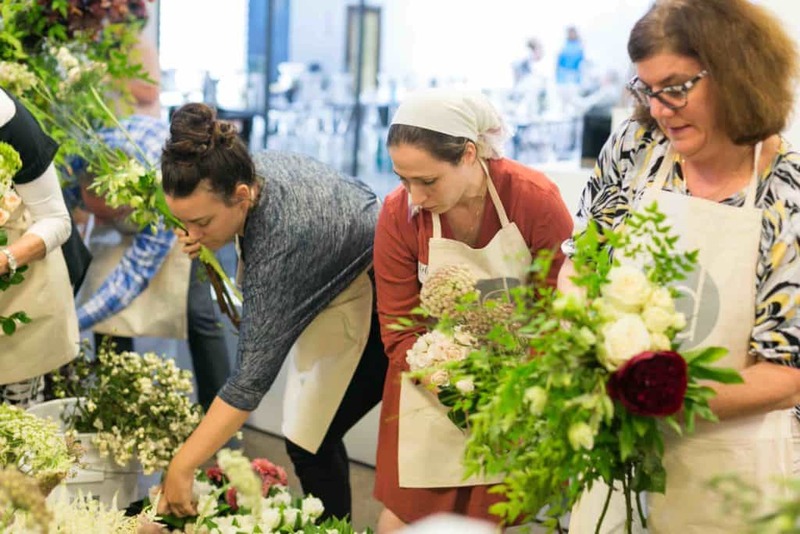 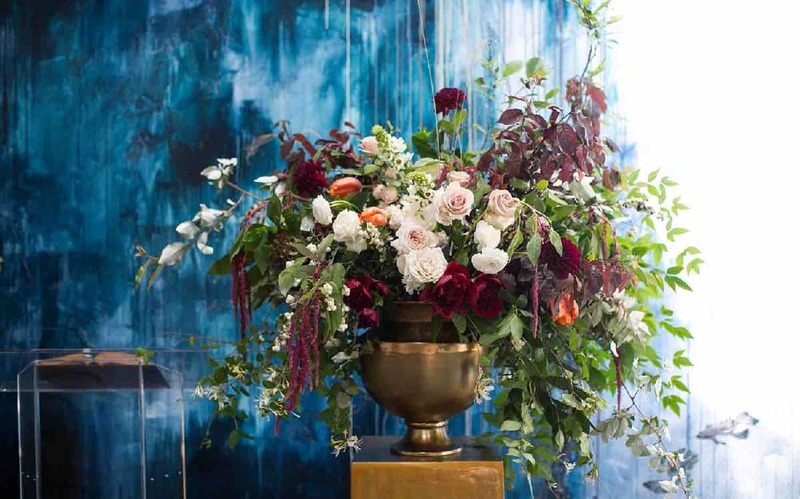 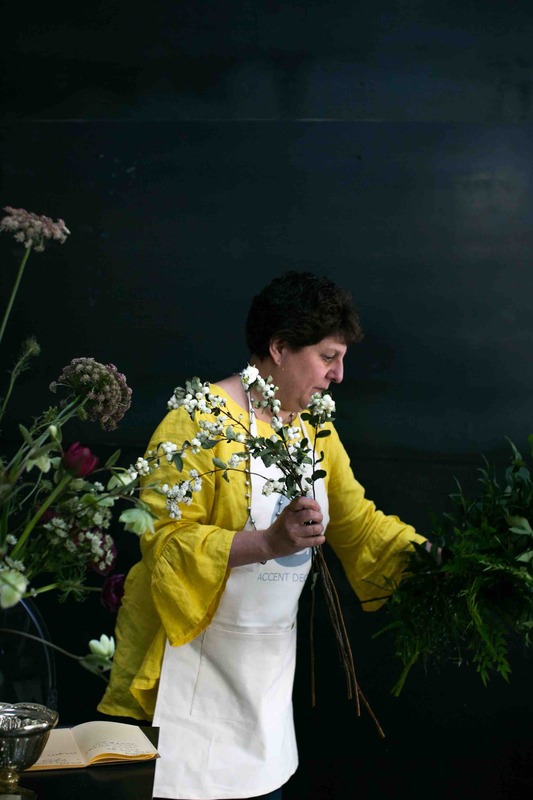 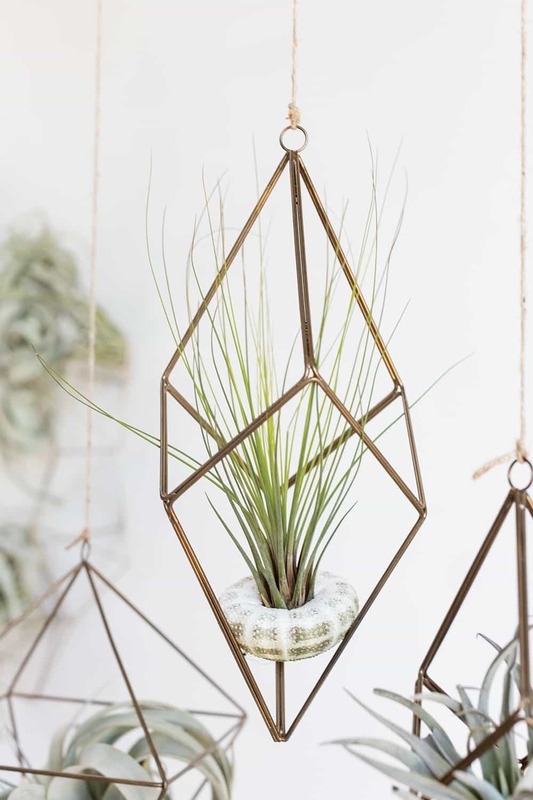 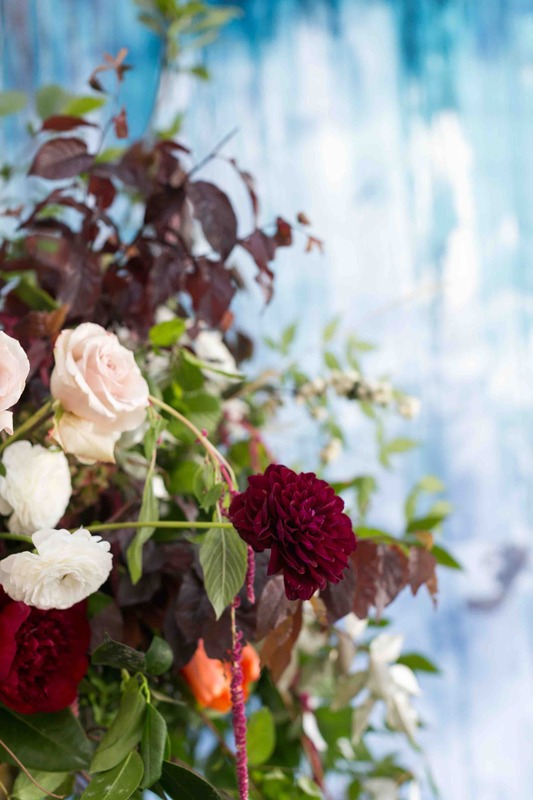 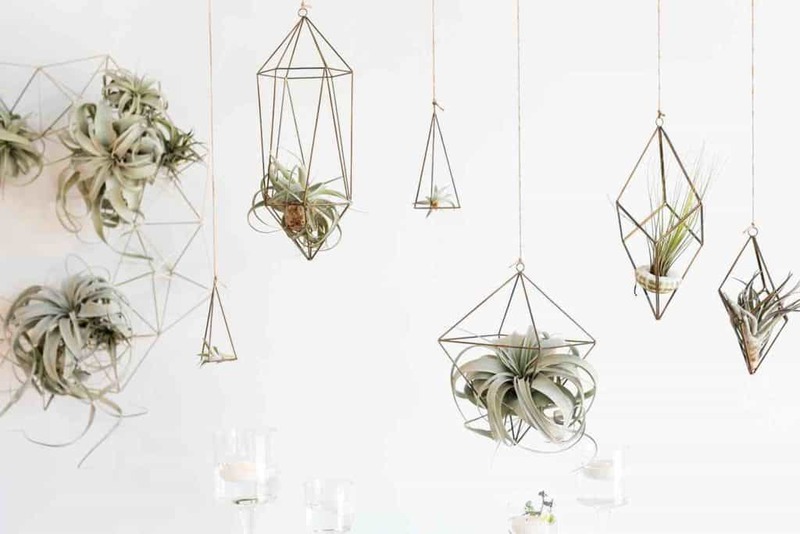 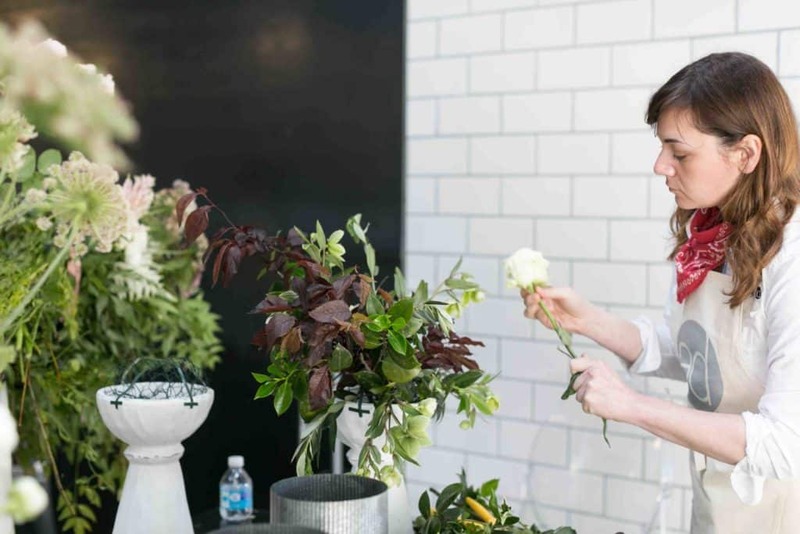 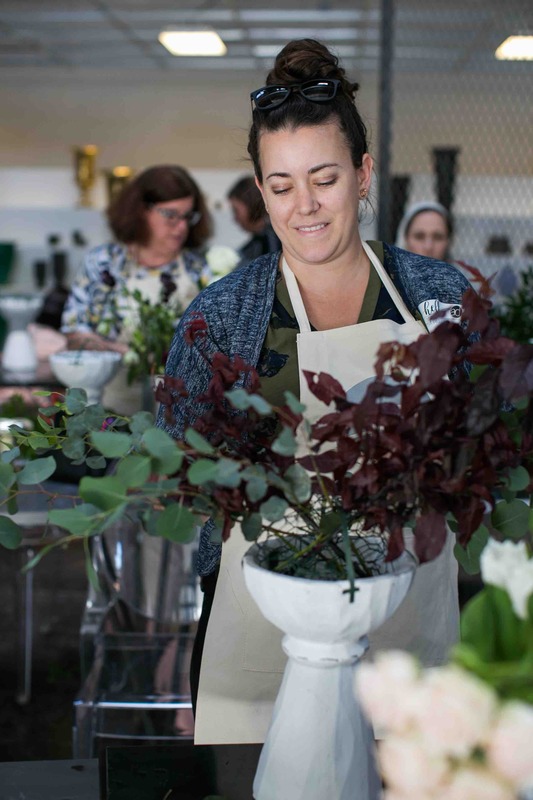 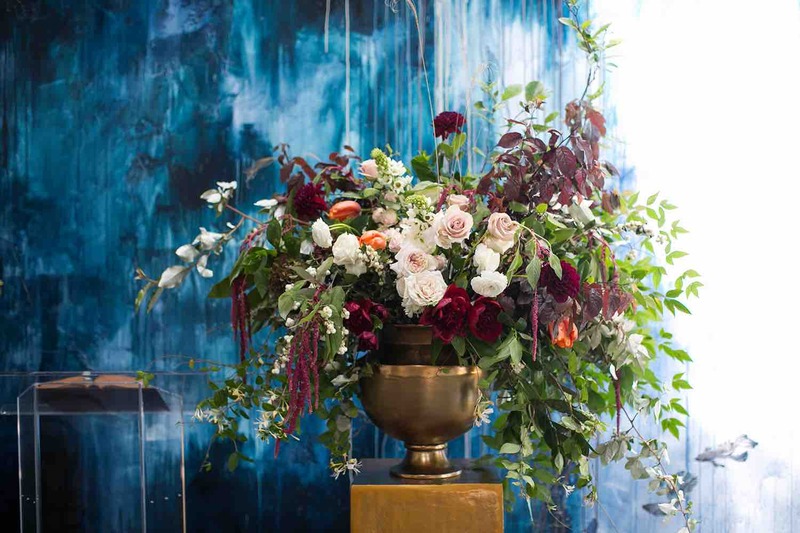 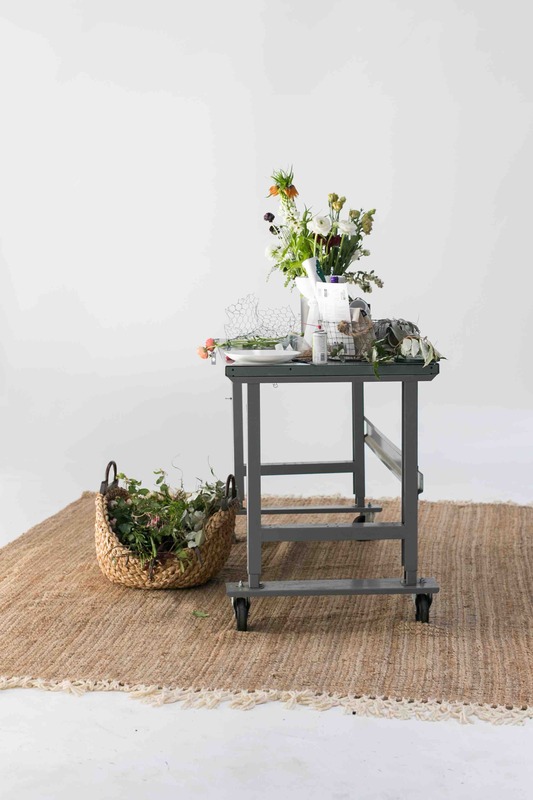 Quick side note on the tour - our Portland workshop has officially sold out, so your last chance to learn from Christy Hulsey of Colonial House of Flowers is at our final stop in November in Detroit, MI! 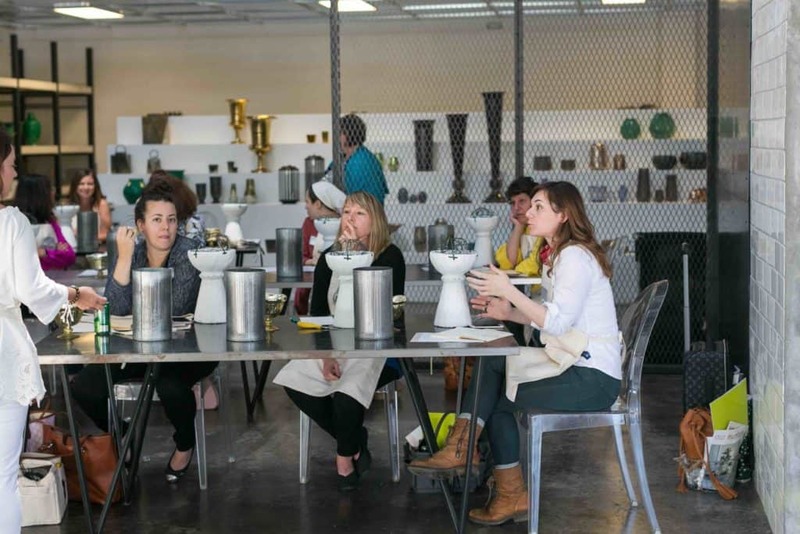 Find out more info here, and if you can't make this one, not to worry! 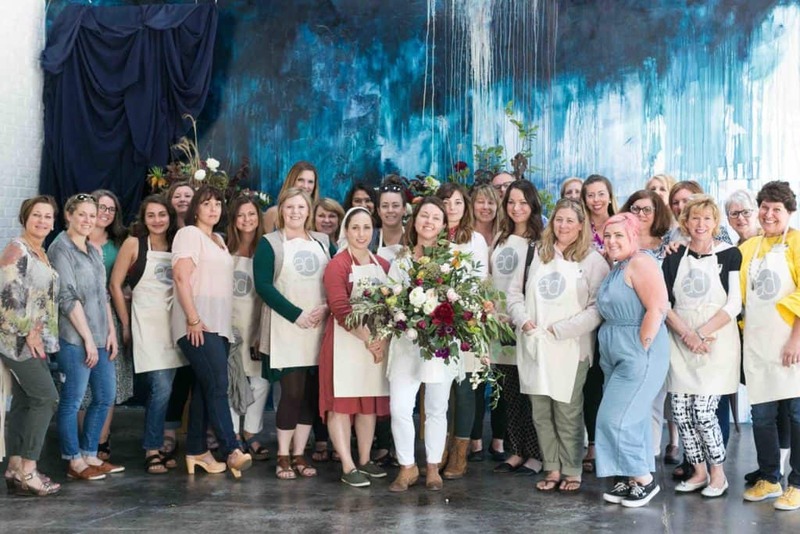 We just announced our new Design Star and will be announcing 2018 workshop dates soon!